I’m a huge fan of horror films but, for whatever reason, horror games have never really clicked with me. I can’t exactly pinpoint why that is. 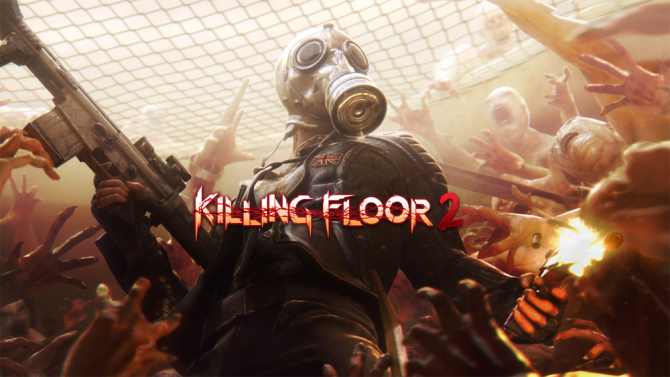 I tend to get tired of the repetitive trial and error nature of first-person games in the genre. 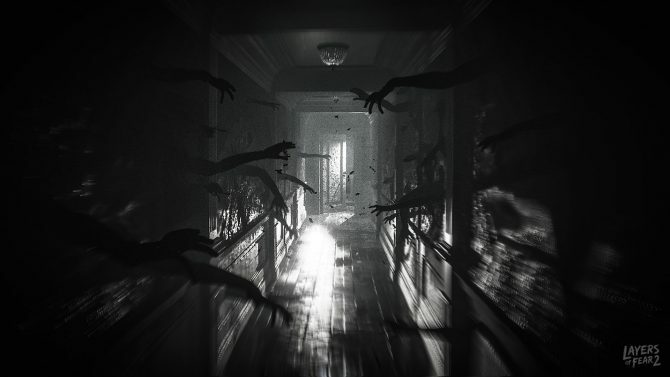 However, I found my short time with Layers of Fear 2 to be extremely engaging, and it’s certainly on my list of most anticipated games coming this year. Layers of Fear 2 is a completely separate experience from the first game. While the stories differ, the mechanics that made the first Layers of Fear so striking make a return in the second game. This time around, you play as an actor named Jimmy in a setting that acts as the Stanley Kubrick equivalent of a cruise ship. Interestingly enough, Tony Todd (Candyman) will voice the director that offers Jimmy a once in a lifetime role. Of course, Jimmy has some demons of his own that are sure to come up throughout Layers of Fear 2. Because I only got a small taste of the game, I couldn’t really piece anything together but I’m definitely interested in seeing where the story goes. I’m always a bit weary with first-person horror games. Outlast turned me off to the genre due to its repetitive trial and error nature. It just lost me. Based on my demo with Layers of Fear 2, I didn’t feel this nearly as much. In fact, the game seems like it’ll require the player to explore with more on-rails moments tacked on at certain points. I think this works well in horror as it allows both the game and the player to build tension. There’s also a pretty intimidating enemy, the Formless Man, that I encountered during my time with the demo. As far as I know, this is the only big enemy you’ll be encountering throughout the game and his first appearance was quite striking. It actually made me jump. This was one of the only times I had to really run away from something and while it wasn’t very challenging, the tension was definitely there. I’ll be interested in seeing how the Formless Man plays a bigger role in the story when the full game releases. As previously mentioned, I got The Shining vibes from the game’s new setting. Everyone room is painted white and red and it’s very creepy and in some ways even aesthetically pleasing. Environments have a lot of interactive options in them, which I’m guessing is where the game’s puzzles will stem from. My favorite thing about this was the fact that I never really got stuck, I was always eventually able to find out what to do. I absolutely hate when you hit a wall in horror games and I never had that happen to me in my demo. Which makes me quite optimistic in regard to the actual game. There’s a lot of crazy stuff in Layers of Fear 2, and I’m excited to get my hands on the finished game. 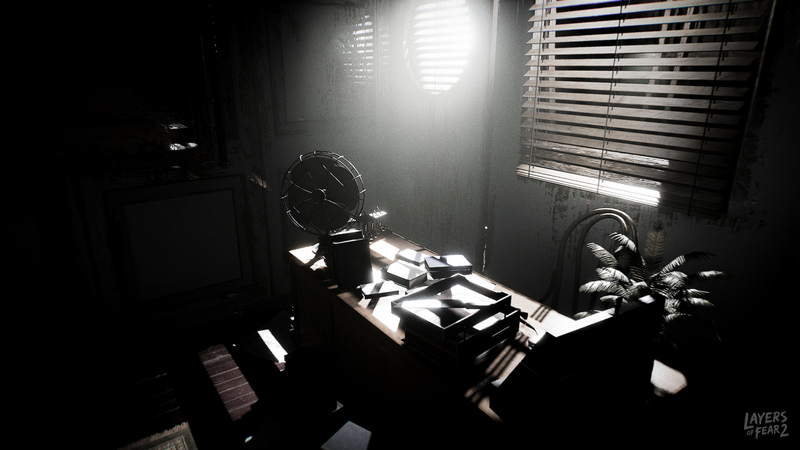 As with the first game, there’s plenty of things that’ll absolutely mess with the player’s perception of the world like rooms turning upset down, or doors appearing when you’re not looking. The game is certainly shaping up to be quite scary. Layers of Fear 2 will be launching on PS4, PC, and Xbox One sometime this year. While a Switch version hasn’t been confirmed, Ronnie Hobbs, the creative director at Gun Media, the publisher behind Layers of Fear 2, only said “No Switch at launch” during an interview, so it’s possible the game still may make it onto the handheld-console hybrid. 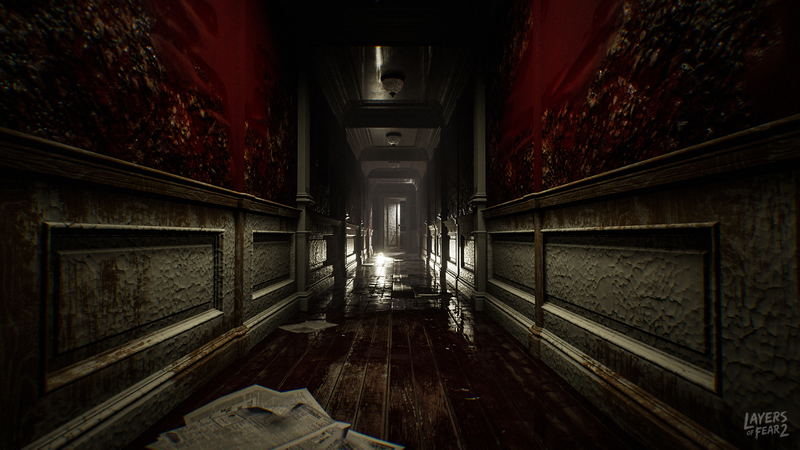 For more on Layers of Fear 2, you can check out our full interview with Hobbs down below. It seems like the second Layers of Fear will be making its way onto Switch at a later date after the release of the other versions.